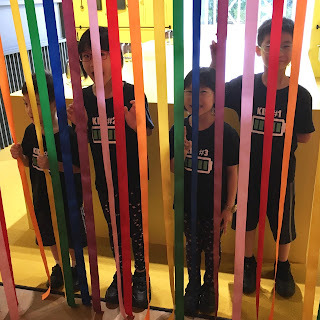 The children managed to complete all their homework over the weekend. 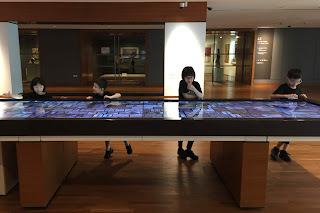 Thus, I brought them out to the National Gallery Singapore for an outing as a reward. 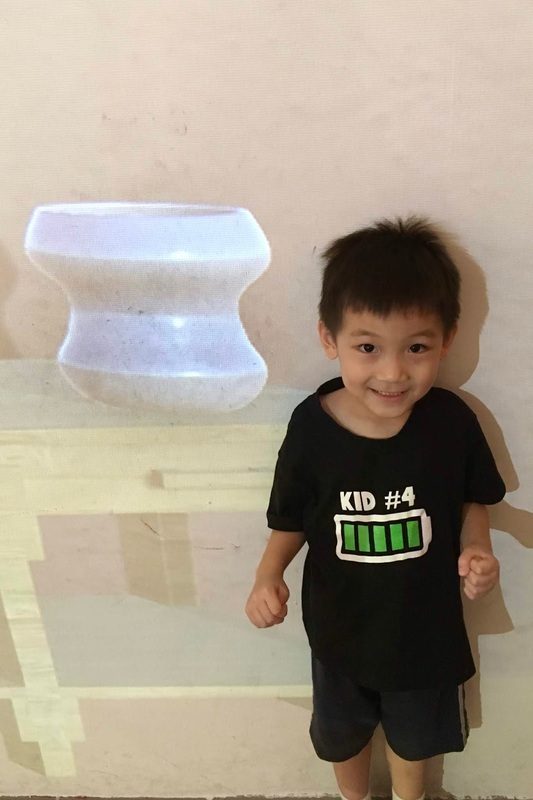 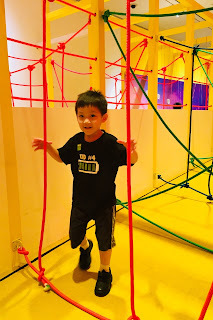 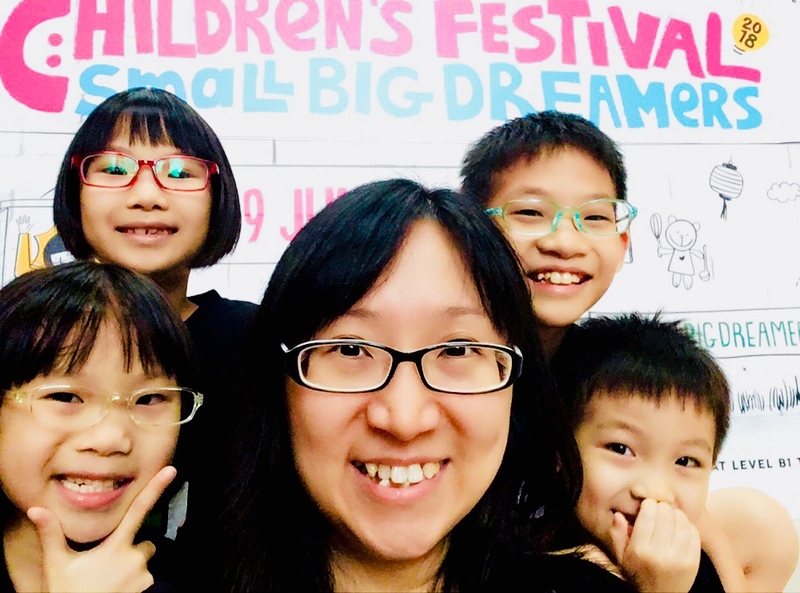 We had the chance to explore this year's Children Festival: Small Big Dreamers. 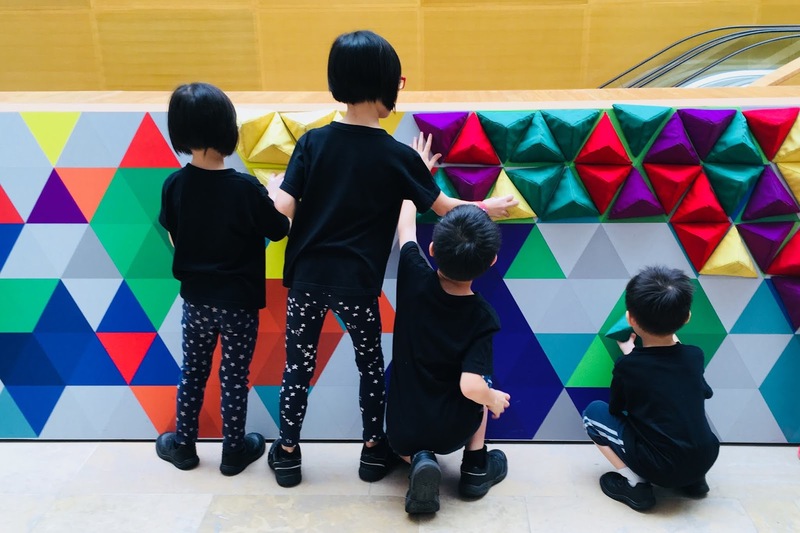 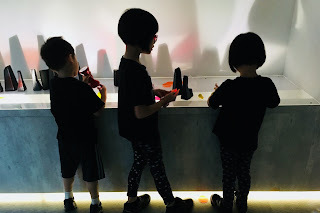 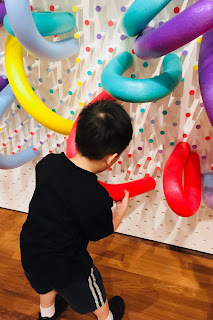 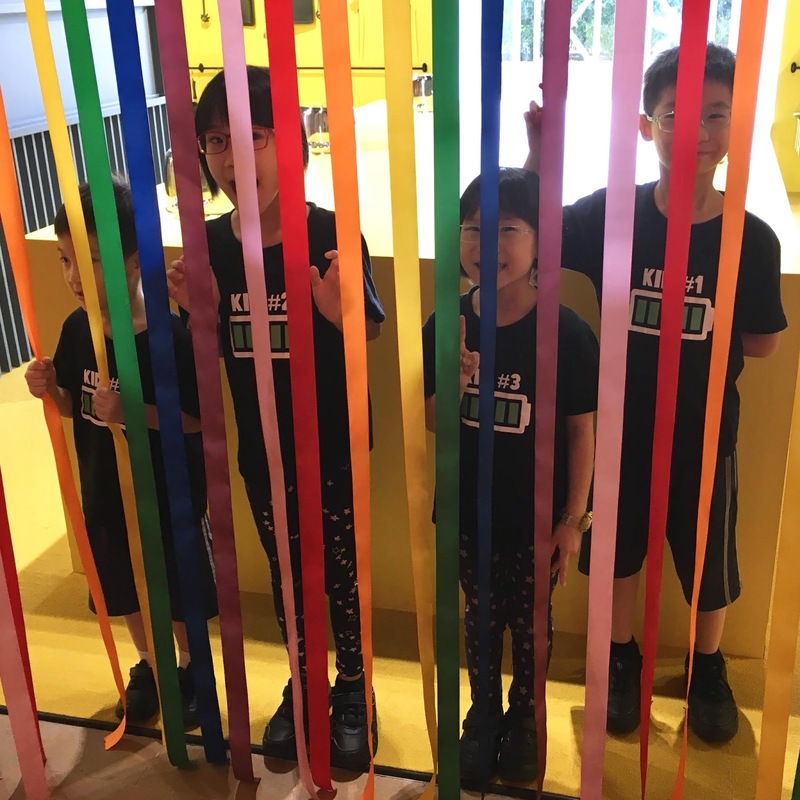 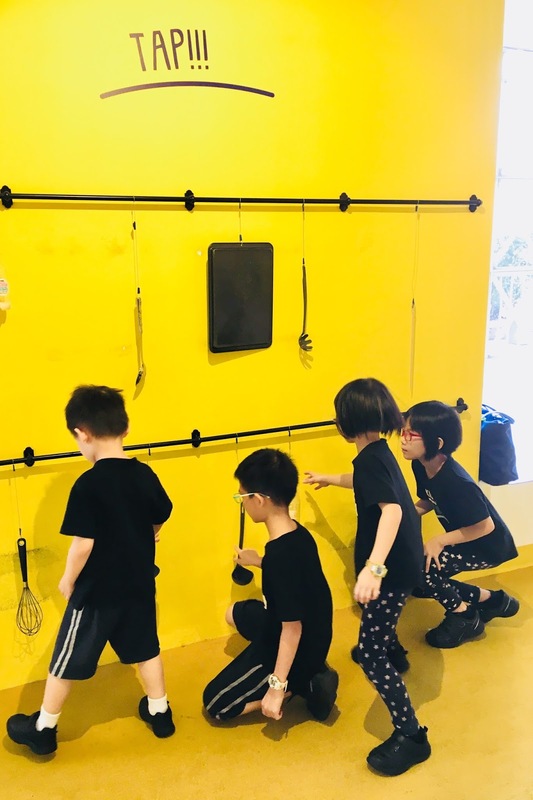 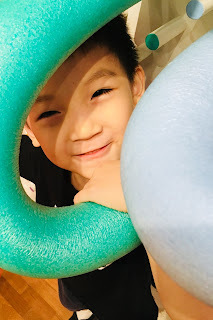 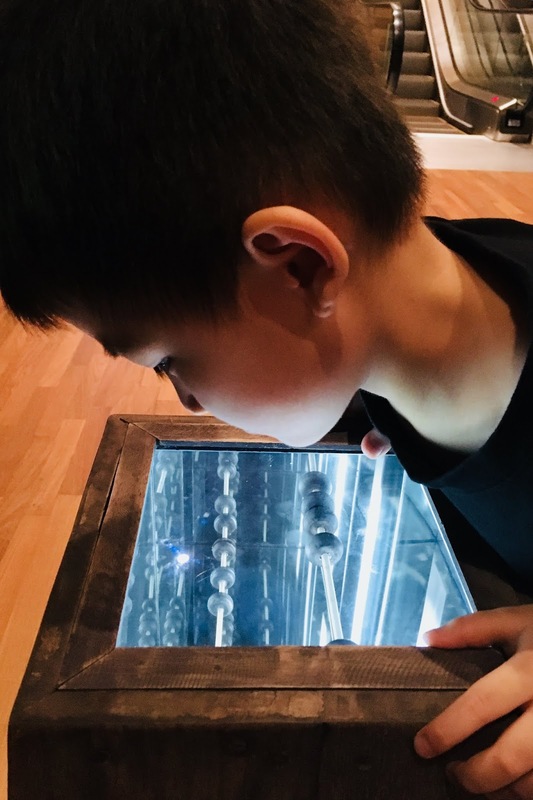 They grew bored pretty quickly at the first two stations even though they were new and eventually gravitated to the same old ceramic section which they enjoyed during their previous trip. 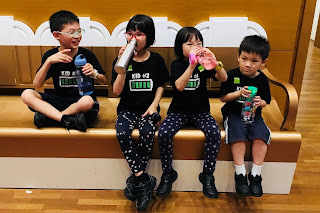 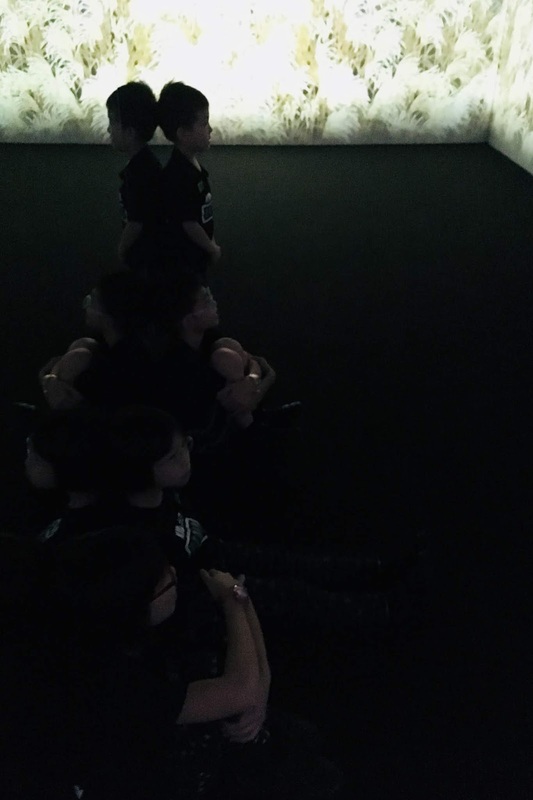 After that, they could expend some of their overflowing energy in an obstacle course and were later on mesmerised by the visual projection dark room. It was a lovely way to end our journey. 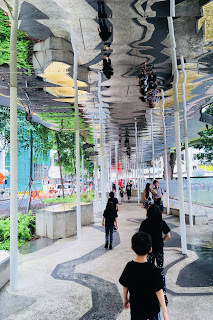 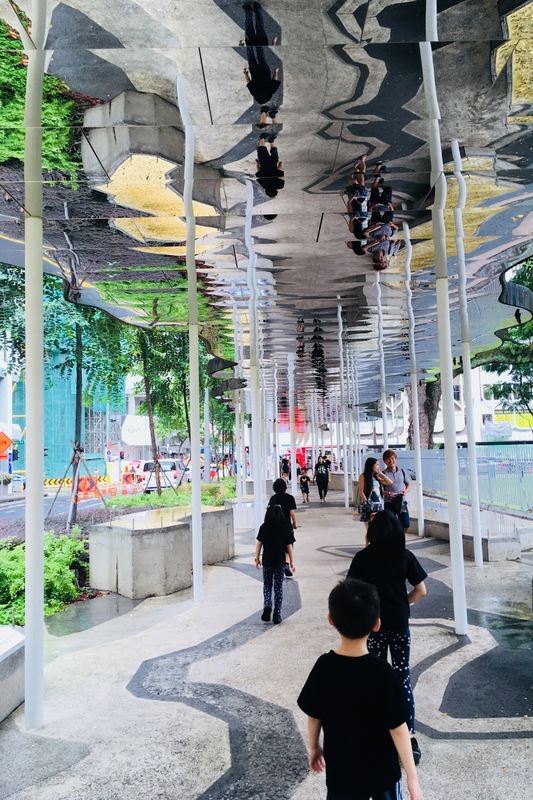 I am so grateful that a sheltered walkway was built from the NGS to the MRT station because we could get home without issue despite it drizzling. An excuse to make noise!